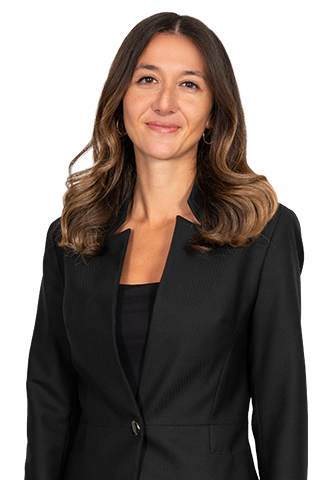 Tugba Aksoy specializes in banking & finance, project finance, banking law, corporate law, mergers & acquisitions and contract law. She has represented various local and international lenders in the financing of several projects in the energy and construction sectors. She also regularly advised major Turkish banks and companies on various legal aspects of their daily operations and transactions.